Dads must be ready for the moment. Mom needs to be away for work or other reasons, and we’re in the spotlight flying solo with the children. We scan our minds for things to do with kids. How do we make this time productive and fun? Many years ago my wife and I uprooted our lives and moved. When the dust settled, I was a young dad in a small apartment with a 4-year-old and 6-month-old depending on me for everything. The three of us were alone sometimes for days at a time. This was all new to me. I had worked away from home all my life up until that moment. Your situation may not be so permanent, but even in those times when mom needs a break, you need to be prepared to step up and have a plan. How can we make the most of the opportunity? 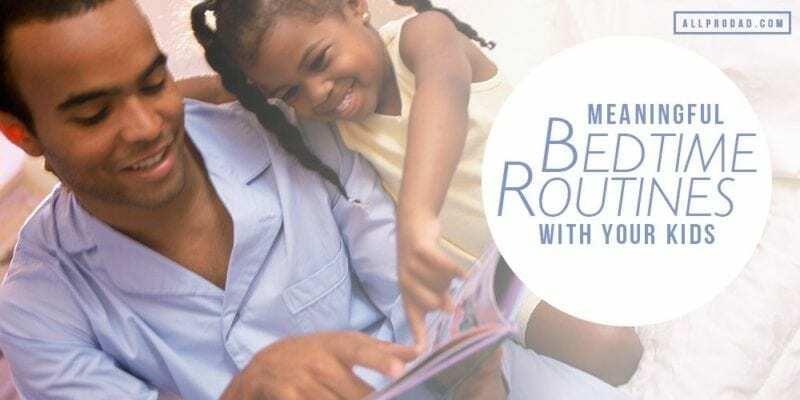 No dad should be intimidated to spend time alone with their kids. 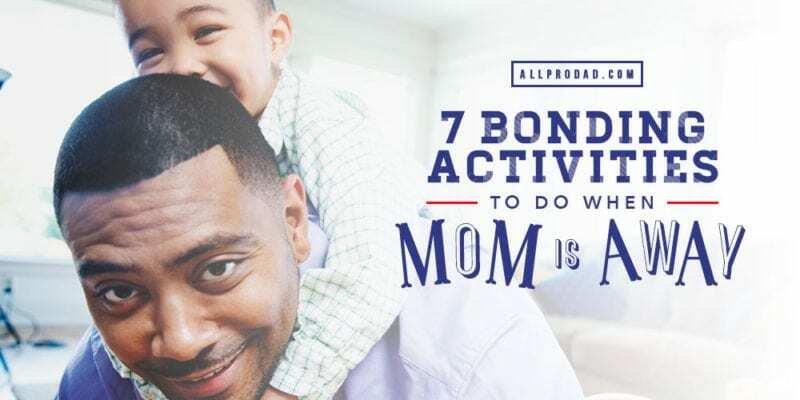 [Tweet This] Try these bonding activities when mom is away, and work on building those relationships. Every kid loves to build a fort indoors. Utilize the couches, cushions, blankets, boxes or whatever you’ve got, and construct Fort Daddy right in the living room. Make it a tech-free zone and read their favorite books, tell them stories, or just let their imagination run wild. What city was Daddy born in? What year did Mom finish high school? What branch of the military did Grandpa serve in? Keep a running score of correct answers and the winner gets a special reward. Using a ball, socks, bean bags, or just about anything, a dad and his kids can come up with some pretty fun games. I’ve played sock baseball, hallway bowling, something we called crocodile pit (you couldn’t touch the floor because it was filled with crocs and had to maneuver through an elevated obstacle course), and a personal favorite, “Ball of Doom,” where we continuously passed a ball in sequence with a timer running. When the timer went off…Boom! Ball of Doom. You’re out. Get creative. 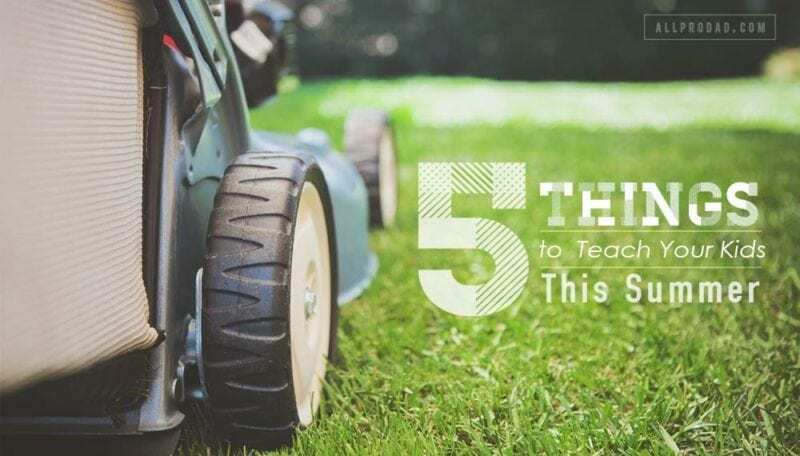 This is the perfect opportunity to do what dad’s do best – teach. Demonstrate self-defense techniques. How to handle money (Monopoly is great for this). 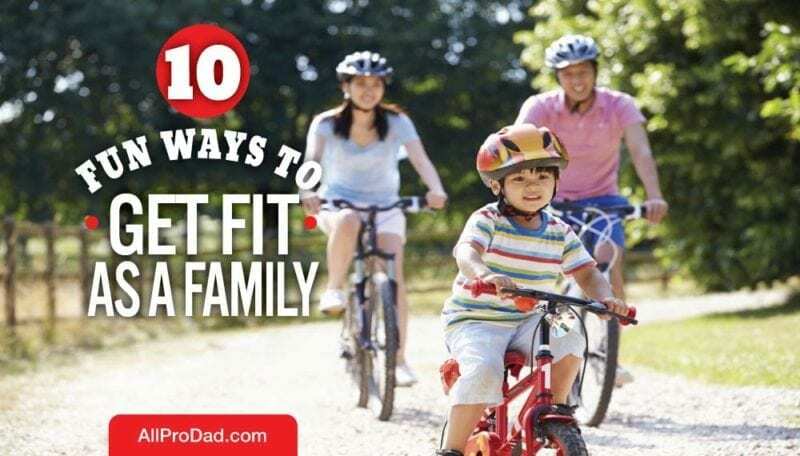 Work on their bike riding if needed, or driving skills for older kids. How to do yard maintenance. How to properly clean things. Work on all those skills they need to learn before they are one day on their own. Use this time to make a present for mom that shows how much she’s loved. A cool idea would be making a video in talk show format. Interview your kids with a series of questions about her. Then have them express why they love her so much. Send it to her while she’s away to brighten her day! A family fave! The Wooden Spoon Relay Race. Indoor obstacle course. Gymnastics skills. Anything you want to come up with. Hold an opening ceremony, name the family pet or stuffed animal official mascot, compete in the games, award medals, and close with an ice cream ceremony of champions. It’s always a good idea for a family to be in the kitchen together and teaching cooking skills. Go a step further and create your own dish. Set aside mom’s important nutrition rules for the night and make it fun. Think more Fritos Crusted Chicken, and less kale wrapped anything. Who knows, maybe you’ll create a dish that becomes a family tradition! Here are 20 more ideas for time together as a family. Who doesn’t enjoy a Treasure Hunt too!